Powder free vinyl gloves with a comfortable, stretchy fit. 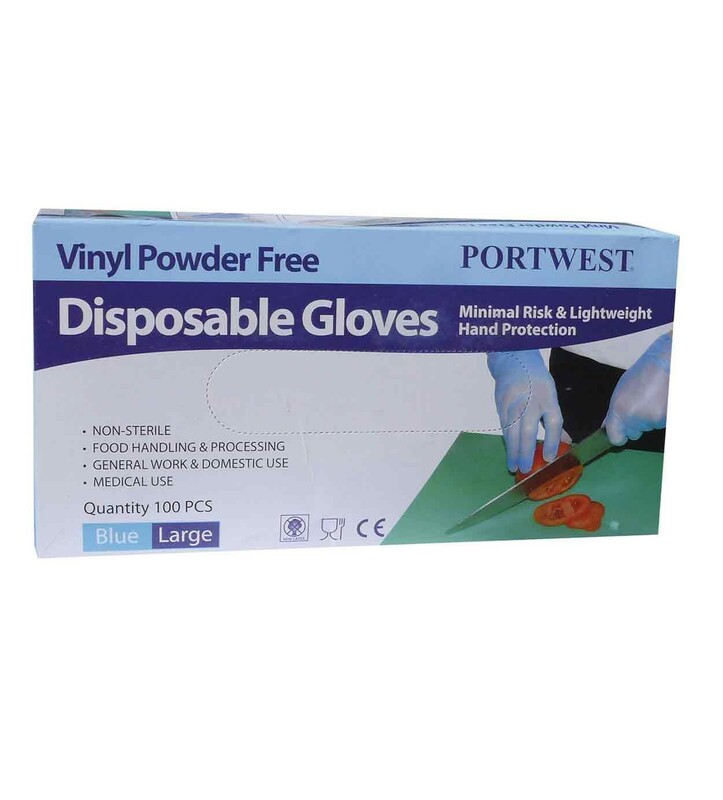 Manufactured from high grade Poly-vinyl chloride these gloves are super soft providing excellent user comfort and stretchy to reduce hand fatigue. These gloves are latex free and non textured, with a beaded cuff. 100 gloves per box. CE Food safe.